Global trade tensions are on the rise. And while much of the attention has centred on a series of retaliatory tariffs between the United States and China, trade disputes with European and North American allies have also strained traditionally friendly relationships. To provide guidance on a complicated and rapidly changing situation, Capital Group’s investment team selected six charts that highlight a key takeaway for the current state of global trade. 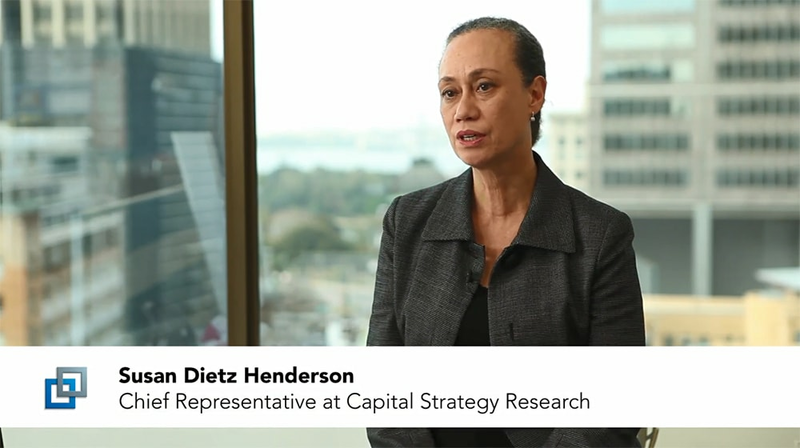 In this suite of videos, hear our Chief Representative at Capital Strategy Research, Susan Dietz Henderson, outline the reform program that General Secretary of the Communist Party of China, Xi Jinping, has had under way for 5 years, and what to expect for the next 5 years. Today, the winds of change are stirring as the U.S. seeks to dramatically alter its trading relationship with China through steel tariffs and other punitive measures. Just recently, U.S. trade officials vowed to increase the pressure by imposing additional tariffs and seeking to block China’s technology-related investments in the United States. New Perspective portfolio manager, Steve Watson, sat down to discuss his view of increasingly tense U.S.-China trade relations, his outlook on Chinese and global equities, and his flexible approach to guiding NP through periods of volatile markets and geopolitical turmoil. 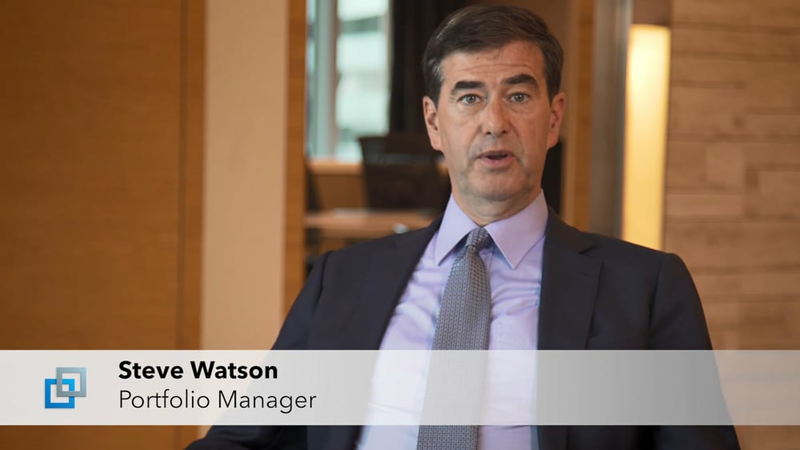 In this video hear Steve Watson, portfolio manager for the New Perspective strategy, give his view of increasingly tense U.S.-China trade relations.